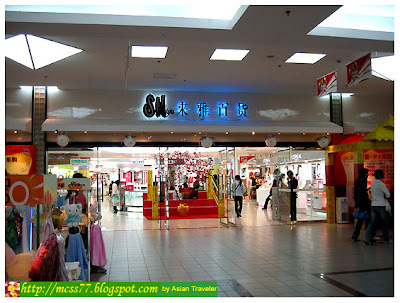 After we got settled in, we decided it was time to explore so we headed to SM City Plaza. From Zhenhai Road, we hailed a taxi to take us to SM and we paid only Y30. Taxis are cheap here and it start at Y8 for the first 3 kilometers. 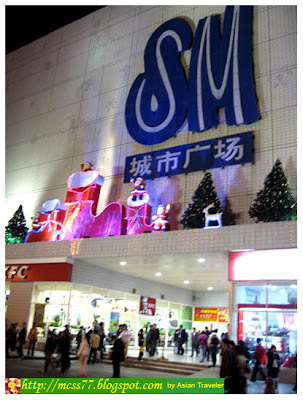 SM is the first Philippine shopping mall opened in Xiamen, China in 2002. It is situated at the intersection of Xianyue Road and Jiahe Road with six floors and a construction area of 126,000 square meters. 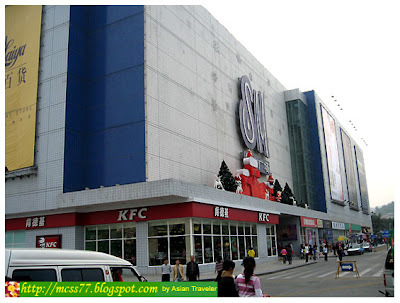 The mall is very similar in design and layout to SM Shopping Malls in the Philippines, but it has different kind of tenant mix. Too bad, I didn't enjoy shopping here. The selections of stores weren't great, but I was pleasantly surprised to see popular Filipino retail outlets like Bench and Penshoppe. 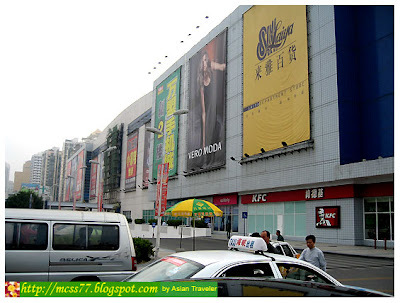 You can also expect to find the world famous brands here like Wal-Mart, Watsons, Cybermart, McDonald's and KFC. 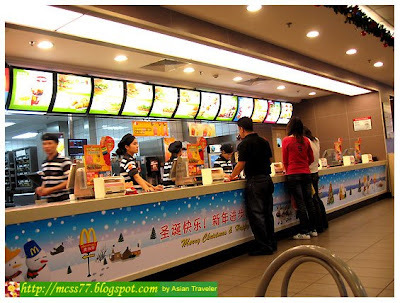 Speaking of McDonald's and KFC, these restaurants are all over the city and always packed with locals enjoying every meal. 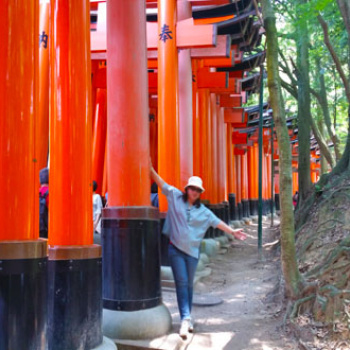 I knew that eating too much fast food isn't healthy at all, but we had a hardtime looking for a decent restaurant. 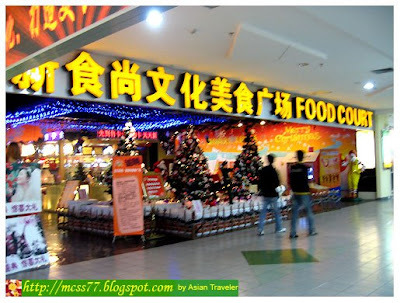 So, most of the time we ended up having our lunch and dinner at these fast food eating places.